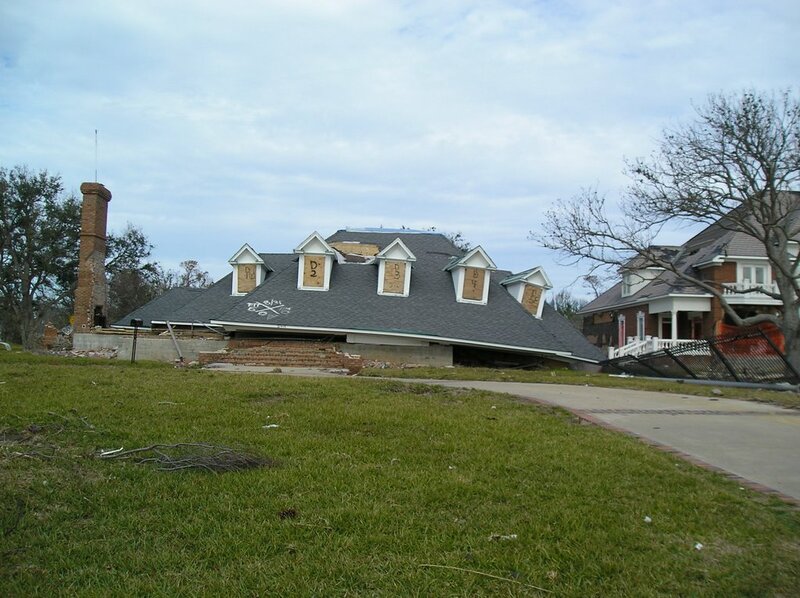 Last fall a group of Los Gatos residents led by LEE NEISH, JOE VAROZZA and DAVE HENDERSON came to the Town to suggest that we begin a Town to Town Katrina Consortium to help one of the communities devastated by Hurricane Katrina recover and rebuild. The Town Council agreed and Pascagoula, Mississippi was selected. It is a city about the same size as Los Gatos, located on the Gulf Coast close to the Alabama border. I had the opportunity to visit there in December. About 90% of the city's homes were damaged, many severely. Even 100 days after the hurricane most businesses, parks and the library were still closed. 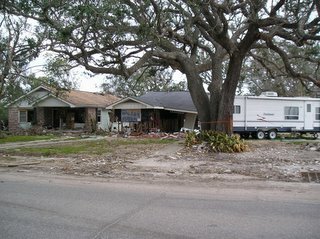 Everywhere were piles of debris and most homes had a trailer parked in the front yard, temporary housing provided by FEMA while houses are repaired and rebuilt. It is a slow process. 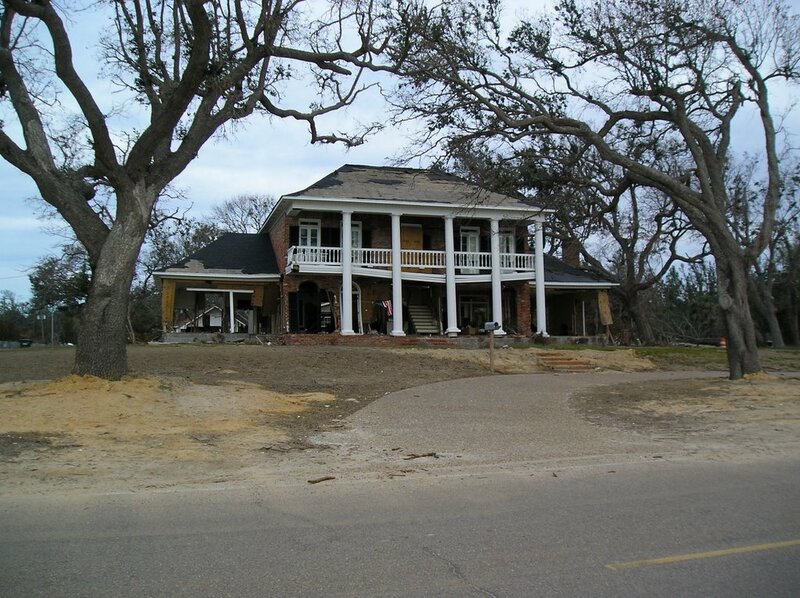 In November, a group from Los Gatos United Methodist Church went to Pascagoula to provide hands-on construction help. Another group of 30 to 50 is going in April, led by TOM CARSON, and there is room for more volunteers. For information, visit the blog http://losgatoskatrina.blogspot.com.